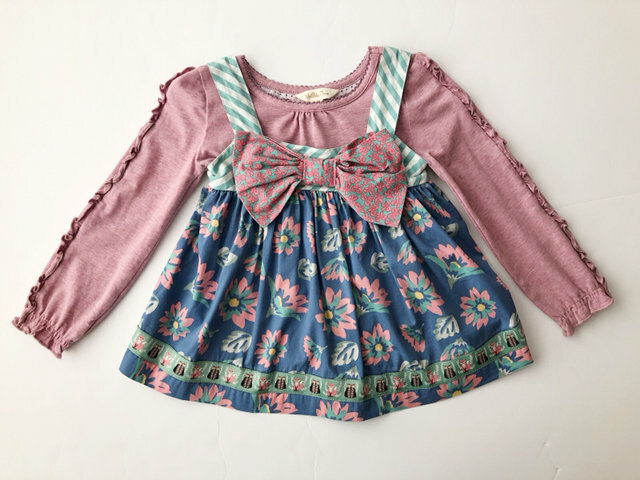 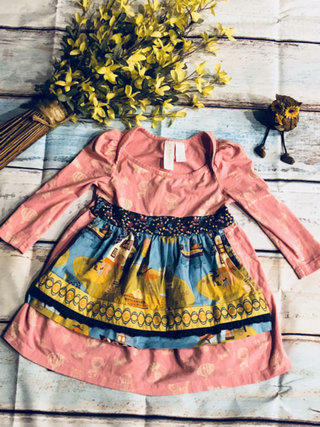 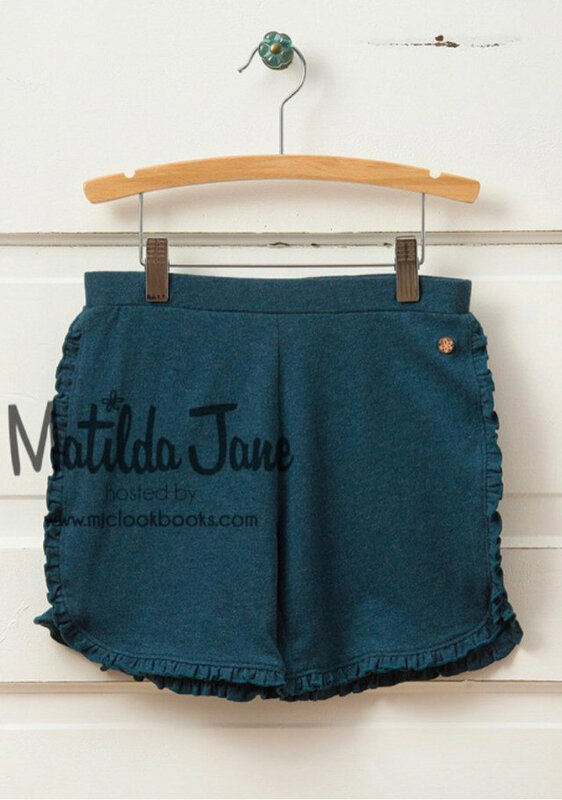 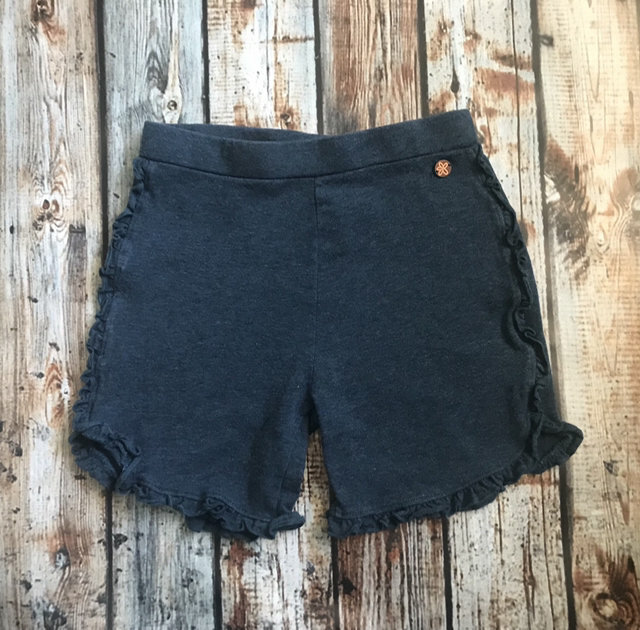 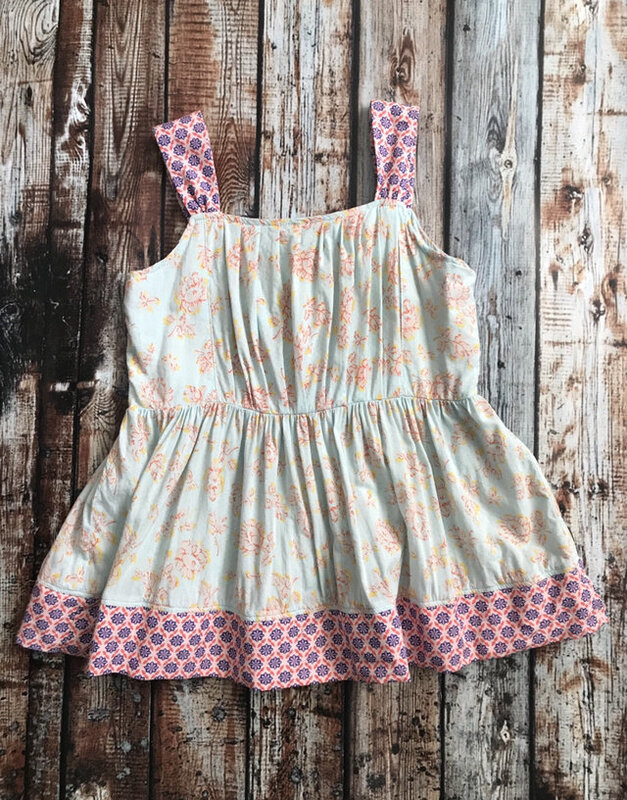 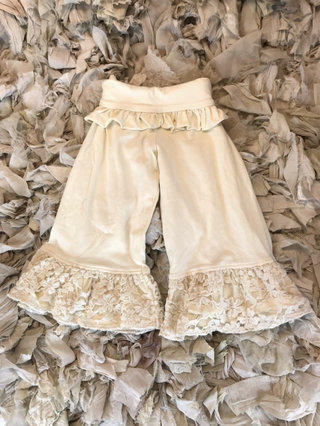 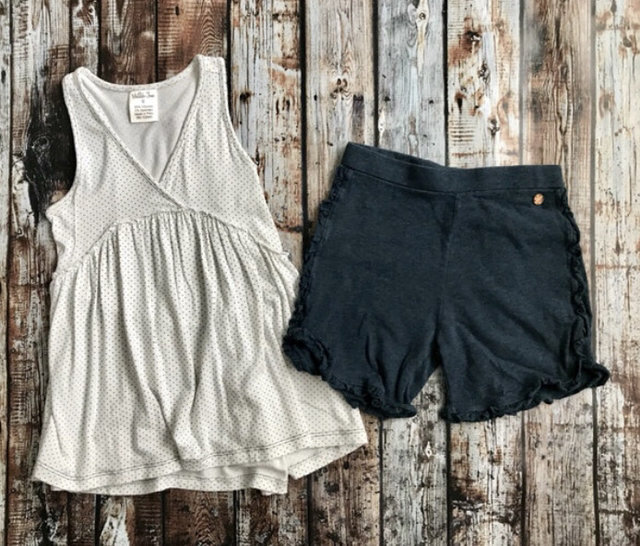 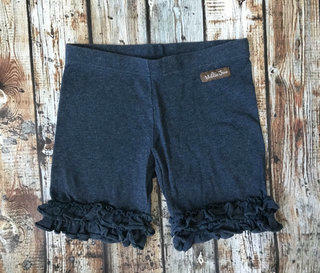 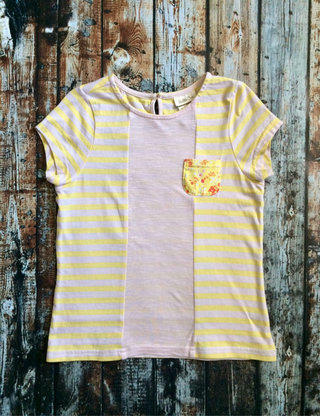 Matilda Jane Road Trip Shorties from Hello Lovely Collection Tween Line. 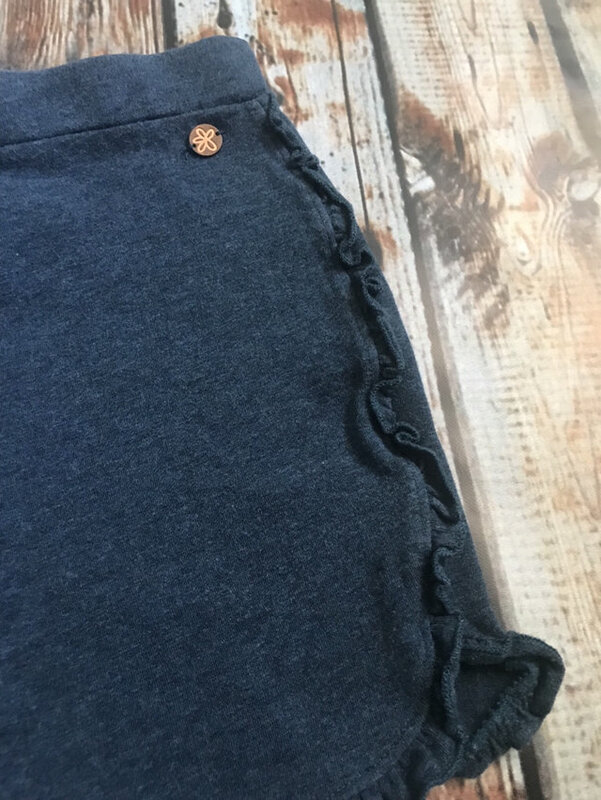 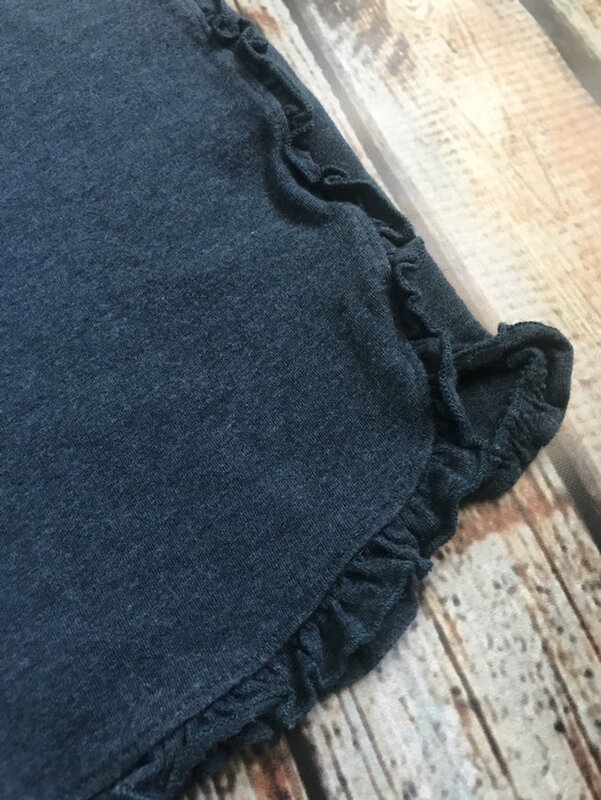 Blue (denim-like coloring) material with side & hem ruffle trim. 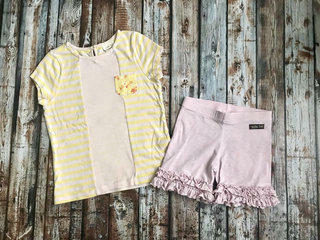 Great basic! 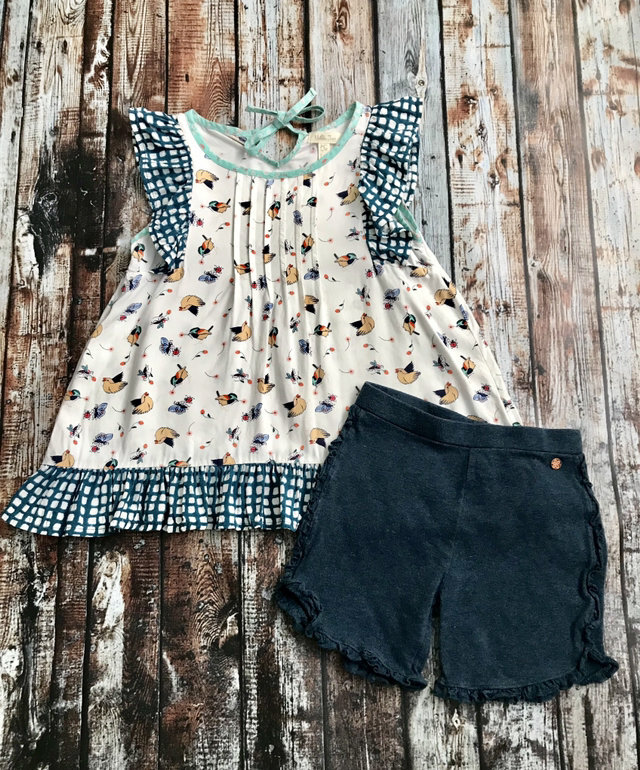 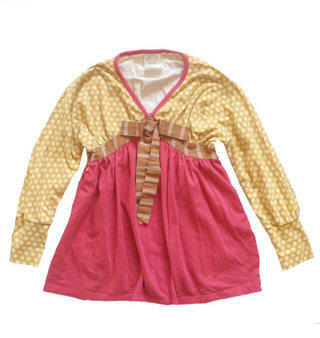 See separate listing for Whippy & Lana top.